Mollys - bar and restaurant on Coed Helen Holiday Park, Caernarfon. 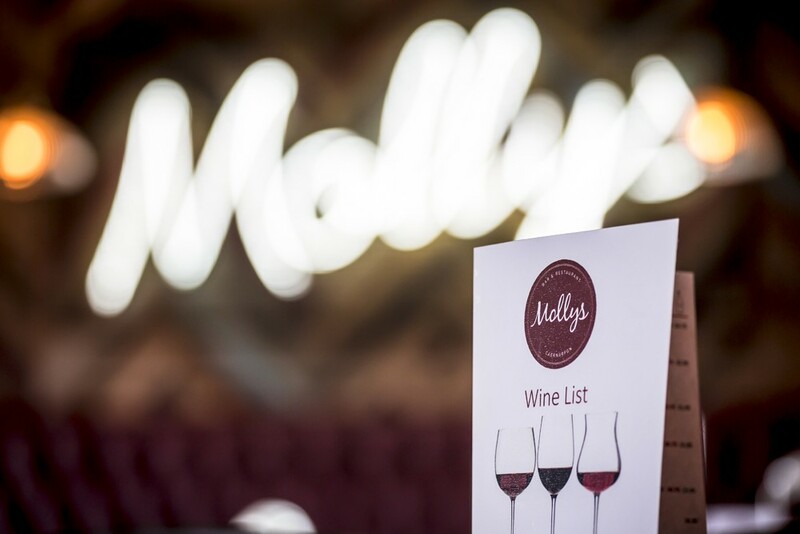 Mollys is a restaurant and bar opened one mile away from Caernarfon town centre in the stunning grounds of Coed Helen Holiday Park. 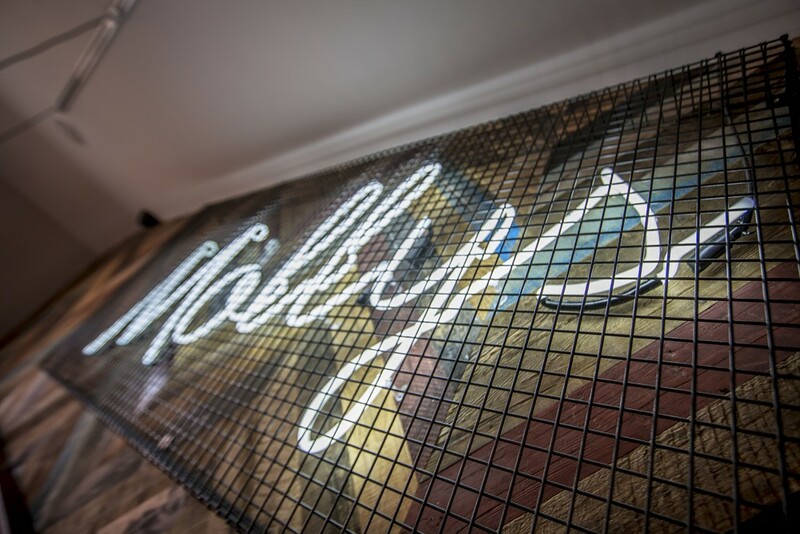 Mollys is the perfect place to sit down with friends and family to enjoy food and drinks. 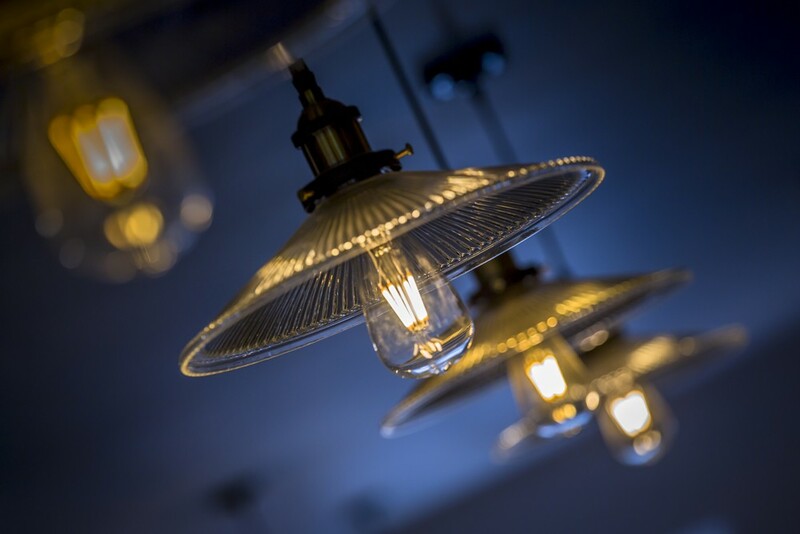 We have worked hard to creat a sociable and relaxed atmosphere where fun times can be enjoyed between everyone. The food is all prepared onsite by our award-winning chef who has endeavoured to use local ingredients and produce whenever possible. 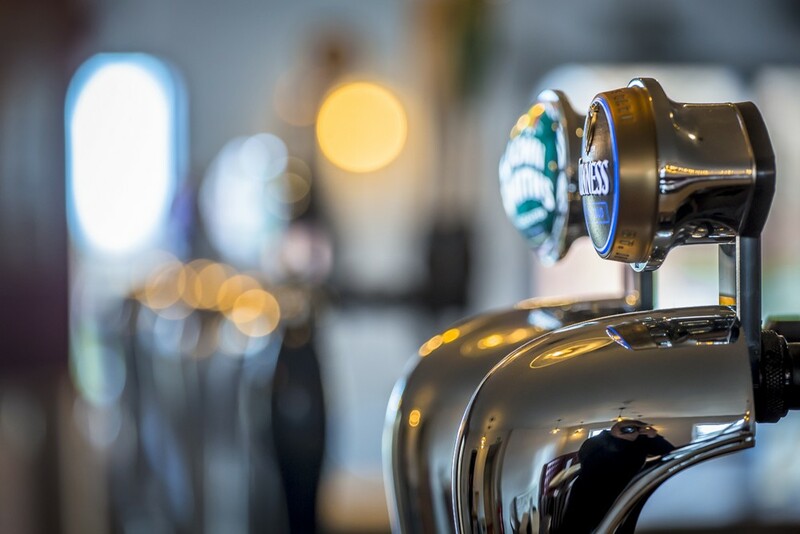 The bar has been stocked under the guidance of specialists who have chosen a wide variety of drinks that complement the food on our menu and the atmosphere in the bar. For a look at our menu please see below. The restaurant itself has floor-to-ceiling glass panels which open up onto a large sun terrace where customers can enjoy commanding and views of the Menai Strait whilst dining or having a drink in the sunshine. *Drinks included in this promotion are: 250ml house wine (red, white or rose) and a Pint of Pepsi/ Diet Pepsi/ Lemonade/ Cordial and Soda. We respect your privacy and are committed to protecting your personal information, which we call “personal data”. This privacy notice will tell you how we look after your personal data and about your privacy rights. It supplements any other notices and is not intended to override them. We have tried to be brief and clear and we are happy to provide any additional information or explanation. Under data protection law we are the ‘data controller’ of the personal data that we collect about you and as a data controller we have certain legal responsibilities concerning how we collect, use and share your personal information. We must inform you about this. You have the right to make a complaint at any time to the Information Commissioner’s Office (ICO) (https://ico.org.uk/). We would appreciate the chance to deal with your concerns first. Information you provide to us – personal information that you provide to us including your contact details (i.e. your name, email address, phone number and postal address) and your bank account details (holiday park customers only). We will only use your personal data when the law allows us to, we have set out below how and why we plan to use your personal data. to market to you – if you have not objected, to provide you with updates and offers about our products and services and the products or services of selected third party companies that we think may be of interest to you. (See paragraph 4, ‘Transfers of personal information’, below for further information). We may use your information for marketing our own services to you by phone and post, where required by law, we will ask for your consent at the time we collect your data to conduct any of these types of marketing. We will provide an option to unsubscribe or opt-out of further communication on any electronic marketing communication sent to you or you may opt out by contacting us using the details in the ‘Contact us’ section of this privacy notice. Service providers for IT and system administration. Our professional advisors including lawyers, bankers, auditors and insurers. You can ask us about the retention periods for different aspects of your personal data by contacting our DPM. In some circumstances we may anonymise your personal data (so that it can no longer be associated with you) for research or statistical purposes in which case we may use this information indefinitely without further notice to you. Withdraw consent at any time where we are relying on consent to process your personal data. However, this will not affect the lawfulness of any processing carried out before you withdraw your consent. If you withdraw your consent, we may not be able to provide certain products or services to you. We will advise you if this is the case at the time you withdraw your consent. We do not knowingly collect data relating to children. Session ID cookie – this cookie allows the web server hosting our web site to respond to your actions on the web site for example, delivering pages as you browse. This cookie is automatically removed from your computer, tablet or phone when you close your browsing session.